A section of scientists believes that aliens might be looking us just like we watch animals in the zoo. Even though humans have long been searching for alien civilizations that might be thriving in a distant corner of the universe, no attempts to spot them have successful as yet. 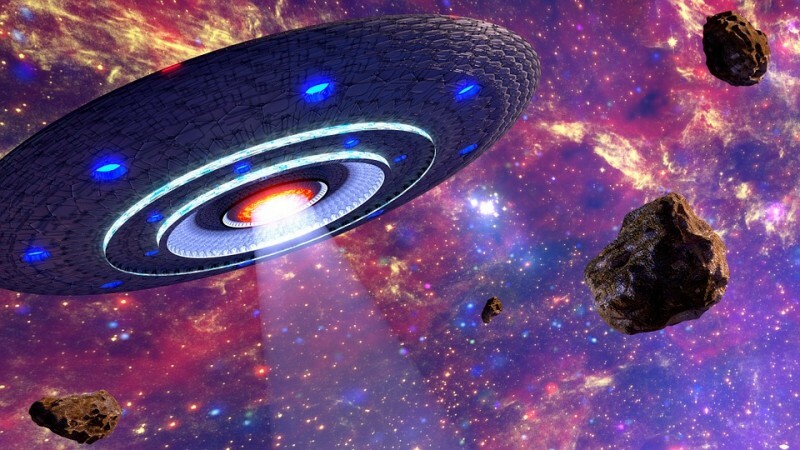 However, a team of scientists who attended a meeting in Paris recently has suggested a vice versa scenario and they claim that aliens might have already spotted living beings thriving on earth. 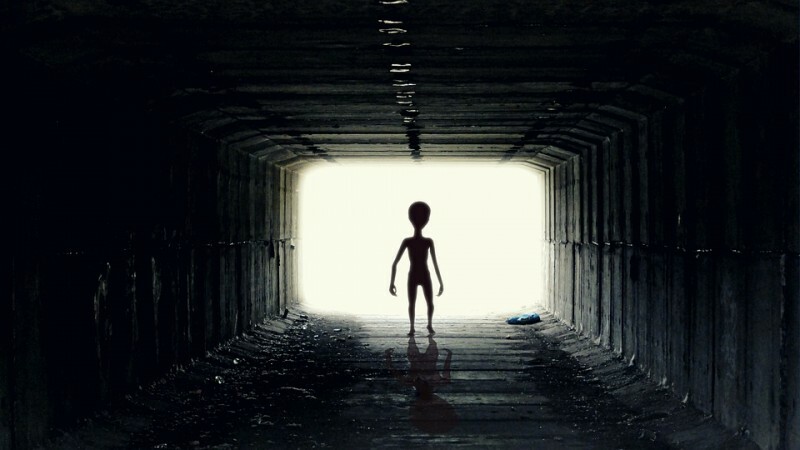 Researchers who took part at the METI (Messaging Extraterrestrial Intelligence) International Meeting suggested that aliens might be intentionally shielding humans from the truth, because the dominant species on earth may find it difficult to cope with the reality of extraterrestrial existence. As per researchers who put forward this theory, humans might be actually living in a galactic zoo and aliens might be monitoring the earth without revealing their presence to avoid a potential cultural upset. Researchers put forward these theories while discussing Fermi Paradox. As per Fermi Paradox, the age and vast size of our Universe indicates the possibilities of an advanced alien civilization living somewhere in the outer space. But why have not they contacted us yet if they exist? "Cognitive evolution on Earth shows random features while also following predictable paths. We can expect the repeated, independent emergence of intelligent species in the universe, and we should expect to see more or less similar forms of intelligence everywhere, under favourable conditions. There's no reason to think that humans have reached the highest cognitive level possible. Higher levels might evolve on Earth in the future and already be reached elsewhere," said co-chair Jean-Pierre Rospars, the honorary research director at the Institut National de la Recherche Agronomique, Forbes reports. Douglas Vakoch, president of METI revealed that aliens might be looking at us just like we watch animals in the zoo. "Perhaps extraterrestrial are watching humans on Earth, much like we watch animals in a zoo. How can we get the galactic zookeepers to reveal themselves?" said Vakoch. In the meantime, a section of conspiracy theorists believes that aliens are visiting the earth regularly and this is a known fact to governments all across the world and space agencies like NASA. As per these alien enthusiasts, NASA is compelled to hide the facts about alien life fearing possible public panic.